Merry Christmas! - … catching light in motion! I can’t believe another year is almost gone and now we all take these next few weeks to pause and reflect on the successes and failures of last year; evaluating our strengths and weaknesses and begin planning how to grow our businesses, stretch ourselves and do a better job than last year (by the way, if you need help with that eMyth is running a pretty cool contest called #HoldMeToIt where you could win $9,000 in free business coaching – just sayin’) anyway -where was I? Oh yeah- take some time in this hectic season to tell someone you love them, slow down to listen to a friend and look for ways that you can genuinely help a stranger. Trust me–it’s worth it. 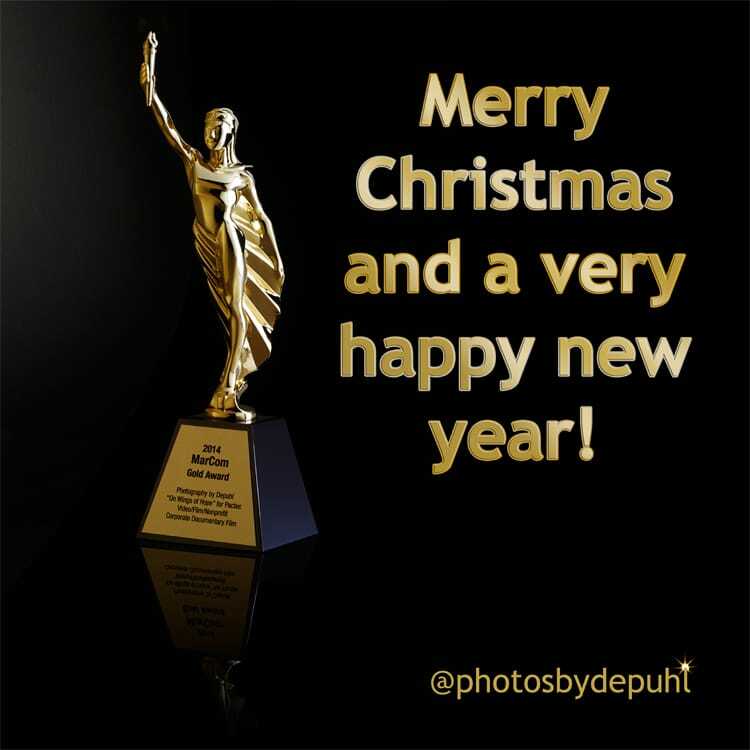 With that I wish you a very Merry Christmas and a happy, productive and thrilling new year!